Bristol Rovers v Crawley Town. The Emirates FA Cup First Round Proper Replay. 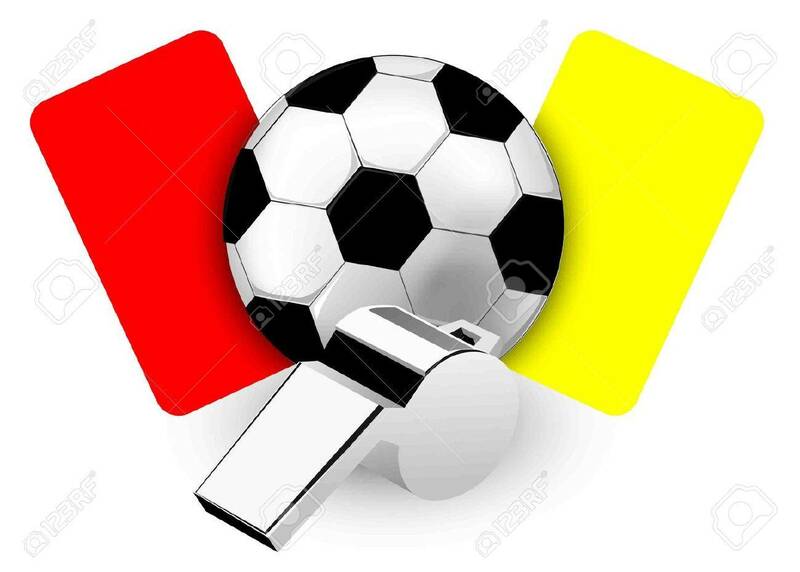 Assistant Referees: Eva, Matt and Bromley, Adam. Will there be a flurry of goals with Ben Toner as the referee for the FA Cup Replay against The Reds from Sussex? Bristol Rovers have scored 19 goals in the 6 matches that he has been the referee and conceded 8 goals. Is 0-0 after extra time unlikely? Blackburn based, Ben Toner has now refereed 6 fixtures involving Bristol Rovers. He last refereed a match at The Memorial Stadium on Tuesday 8th March 2016. He took charge of the opening day match of the season against Scunthorpe United. He has previously been the referee for a Bristol Rovers match on six recent occasions. Saturday 25th April 2015. Bristol Rovers 7 v 0 Alfreton Town. Friday 20th March 2015. Bristol Rovers 3 v 1 Aldershot Town. Saturday 13th September 2014. Lincoln City 2 v 3 Bristol Rovers. Saturday 12th December 2015. Bristol Rovers 2 v 1 York City. Tuesday 8th March 2016. Bristol Rovers 3 v 1 AFC Wimbledon. Saturday 6th August 2016. Scunthorpe United 3 v 1 Bristol Rovers.